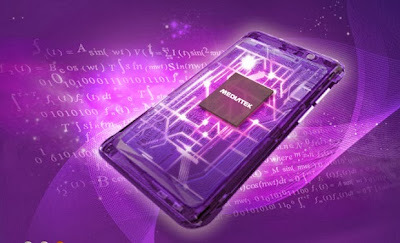 Home Mediatek Tech News 4G LTE MT6595 8-core processor available to manufacturers from January! 4G LTE MT6595 8-core processor available to manufacturers from January! Mediatek, the Chinese chip maker planning to launch of its 4G Octa-core processor with LTE support on January this comming year of 2014. The MT6595 will feature the same octa-core architecture as the MT6592 chip with additional FDD-LTE and TD-LTE support and will have its cores clocked in at either 1.7GHz or 2.2GHz. Octa-core means all cores in the chip can be used simultaneously as demanded. Apparently, manufacturers are already testing the MT6595, with a Q1 that will be launch on 2014. Please share your thoughts about this article!